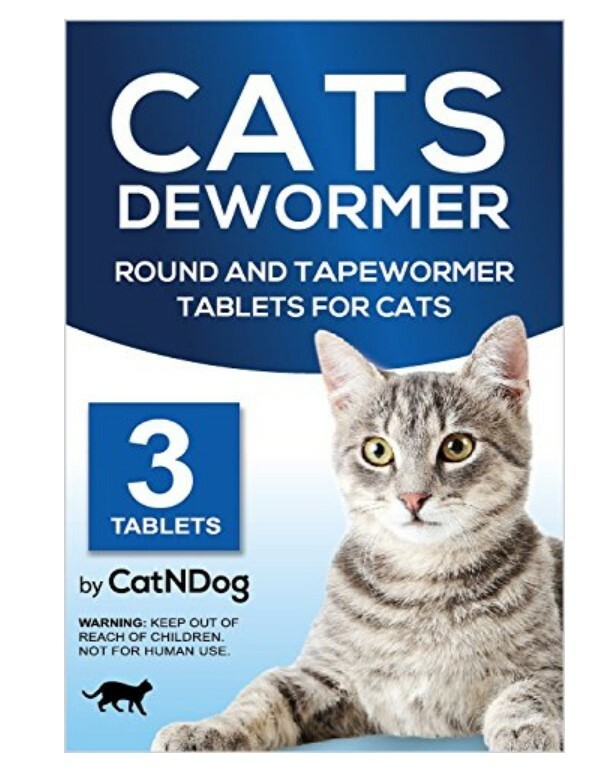 CatNDog Cat Wormers – Cats Dewormer Round and Tapewormer Tablets for Cats is now available at Amazon.com for just $11.99 (REG $25) (As of 15 April 2019, 16:45 PST Details) with an amazing 52% Discount and Free shipping to your doorsteps most probably. 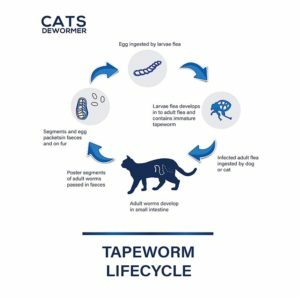 Cats Dewormer Round and Tapewormer. 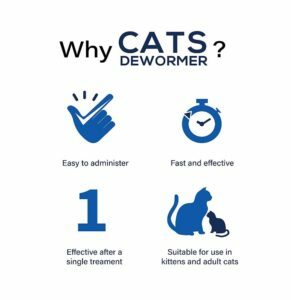 By Body-weight 1 tablet for 8.8 lbs cats. 52% Discount for a limited time.